On a brilliant summer day in a beautiful and artful city, a gentleman walks along a red-bricked street. 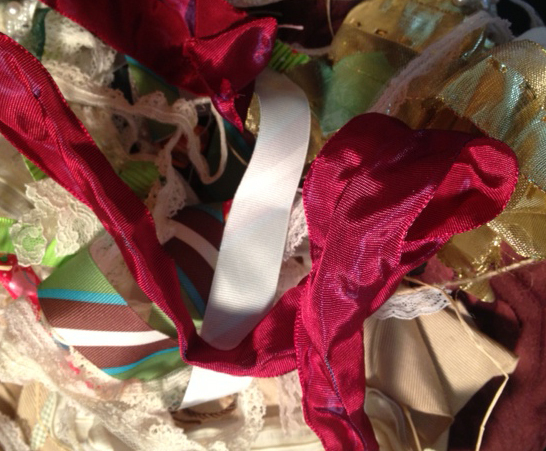 Passing a small boutique, his gaze is arrested by the most enchanting, exquisite bow made of satin ribbon. This bow would be a perfect addition to his daughter’s birthday gift. Elated at his luck in finding this intricate adornment, he walks into the small shop. “How much is the bow in the window?” he inquires from the young man approaching. “The bow is $50.00,” comes the reply. “What?! I’m not going to pay $50.00 for a 10 cent ribbon!” shouts the man. “Ah, no problem sir,” says the young clerk. beloved Commercial Art instructor, Ray Coia.